If your washing machine has broken down. You will need a quality appliance repair technician to fix your machine quickly and efficiently. As soon as you call you will be assigned your own dedicated repair technician who will visit you on the same day you call. 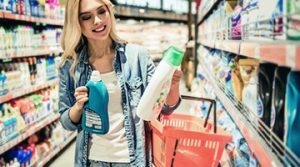 In many cases, we will be able to fix a washing machine in just one visit because a selection of spare parts are carried for most well known washing machines. If the part needed isn’t in stock. We can order it in promptly to get your machine back up and running. 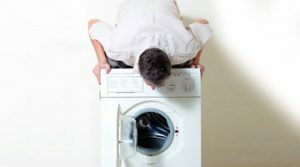 If you have a busy schedule it can be frustrating to have to take time out and wait all day for an engineer to carry out a washing machine repair in Hillingdon. 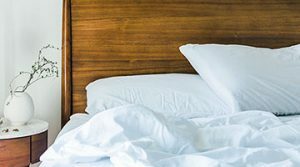 By choosing our service, you not only get a same day service, you can also choose to have your call out in the evening or during the weekend at no extra cost to you. We won’t charge you anything for call out so if we need to visit to diagnose your machine fault. But you haven’t yet decided whether you’ll book, we won’t charge you for looking at it. We don’t over charge our customers and you won’t be surprised by any hidden extras added to your bill for appliance repair in Hillingdon. 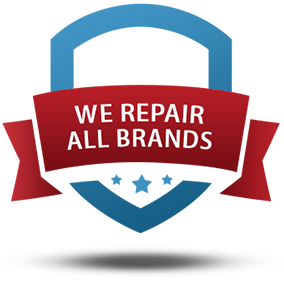 We have a fixed fee for repair of your appliance. It is usually cheaper to repair your old washing machine rather than buy a new one. We have a large supply of spare parts in our warehouse so if the technician isn’t carrying the part your machine needs, we can order it in. There are currently more than 5,000 spare parts available for washing machines such as Hotpoint, Indesit, Beko, Bosch, Creda, Candy, AEG, LG, Whirlpool, Neff and other famous names. We can also service and repair many other household electrical items like your electric cooker and hobs, microwave, washer dryer, tumble dryer and dishwasher. Your technician will make sure that your appliances are working properly. And we’ll give you helpful hints on how to maintain them so that they last for longer. 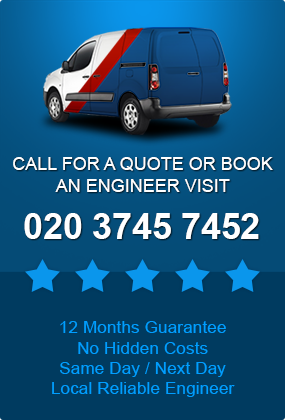 It’s easy to book your washer repair in Hillingdon. 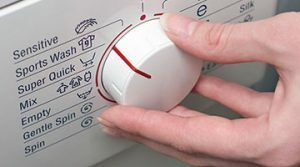 Just call us or use our online booking form to arrange the repair, then sit back and relax while we fix your appliance.